4.8 out of 5, based on 967 ratings and 967 reviews. Save up to 44%! Great seats from £37, Top seats from £48.50. 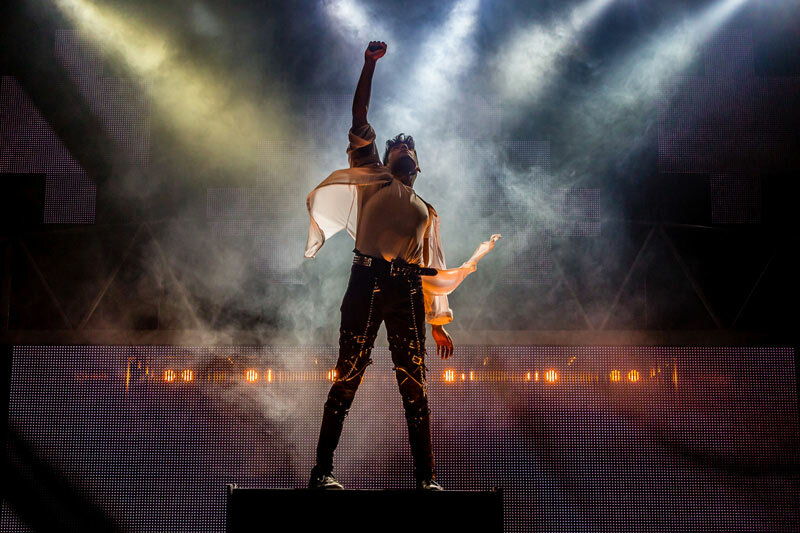 Come and celebrate the wonderful career of the world's greatest entertainer - Michael Jackson - with the West End blockbuster Thriller - Live, a stage and video spectacular. 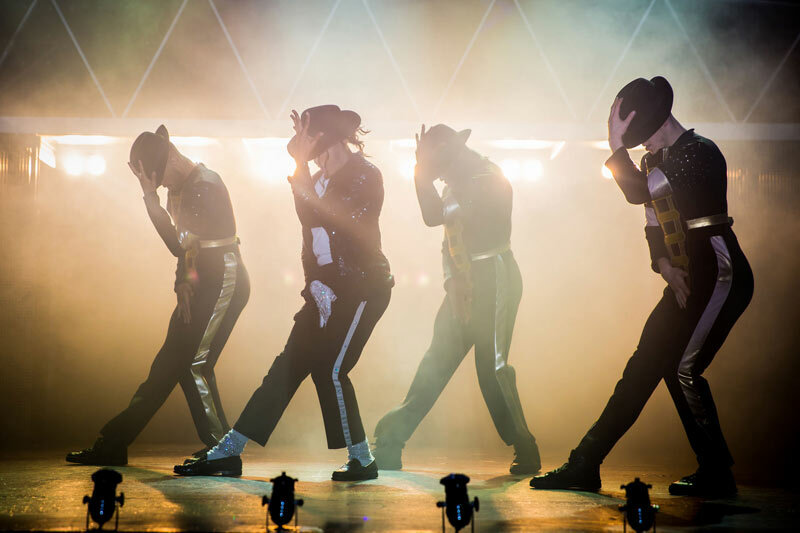 This amazing show, featuring over 20 performers with a full company of singers, dancers and live band celebrates the King of Pop like never before! 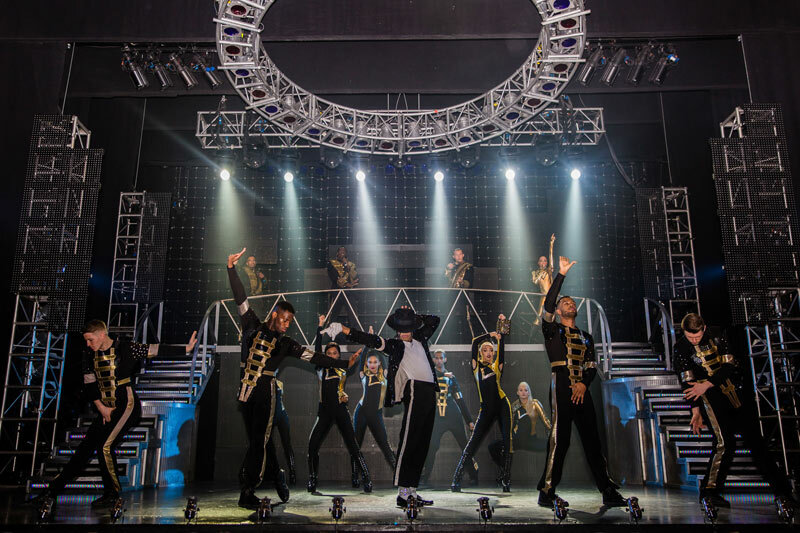 Take your seats and boogie on down as the cast belts out song after wonderful song, covering the early Motown and Jackson Five days right up to the solo successes that made such an impression on generations of music lovers. And the dance sequences are simply breath-taking. 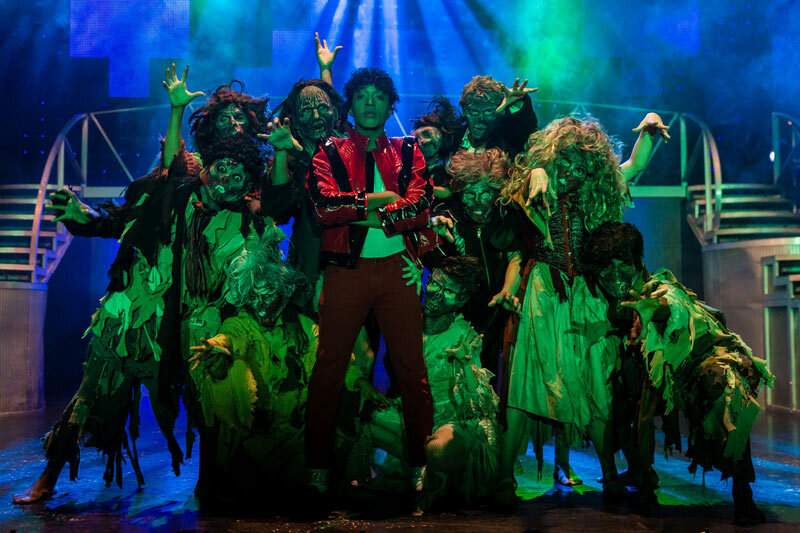 With original choreography from MTV award-winning choreographer LaVelle Smith Jnr. 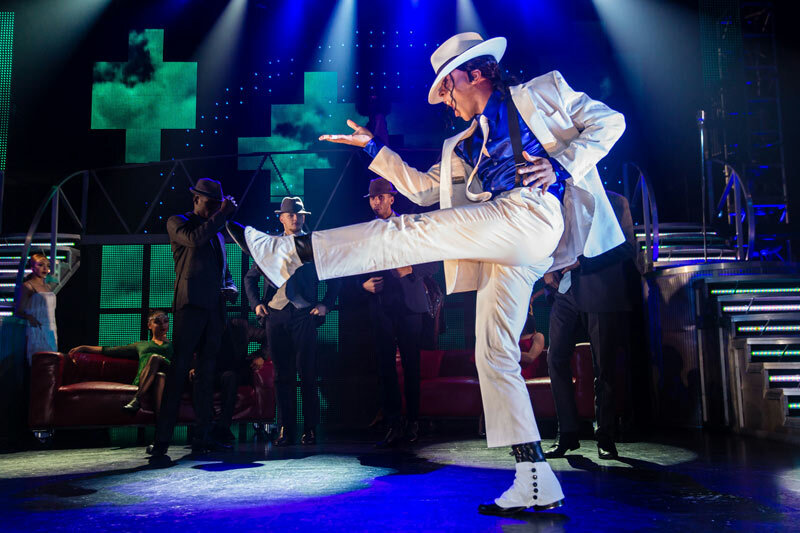 and brilliant vocal performances, Jackson's amazing songs and videos are brought to life on stage in a spectacular and sensational way. 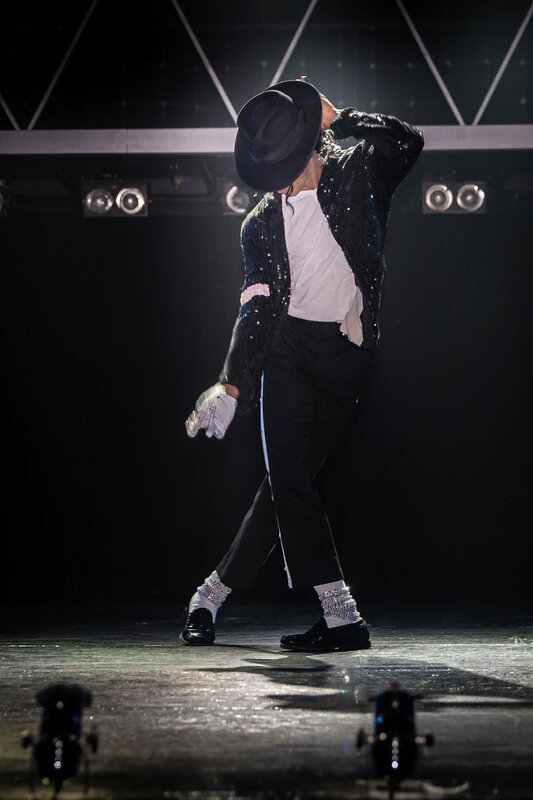 This spectacular show features 35 of Michael Jackson's greatest and best-loved hits, including: “ABC”, “I Want You Back”, “I’ll Be There”, “Blame It On The Boogie”, “She's Out of My Life”, “Off The Wall”, “Get on the Floor”, “Rock With You”, “Never Can Say Goodbye”, “Don't Stop Til You Get Enough”, “Wanna Be Startin' Somethin'”, “Working Day and Night”, “Dancing Machine”, “PYT”, “Beat It”, “The Way You Make Me Feel”, “I Just Can't Stop Loving You”, “Smooth Criminal”, “Dirty Diana”, “Dangerous”, “Man in the Mirror”, “They Don't Care About Us”, “Heal the World”, “Billie Jean”, “Thriller”, “Bad” and “Black or White”. Book your Thriller - Live tickets today - it's as easy as ABC! 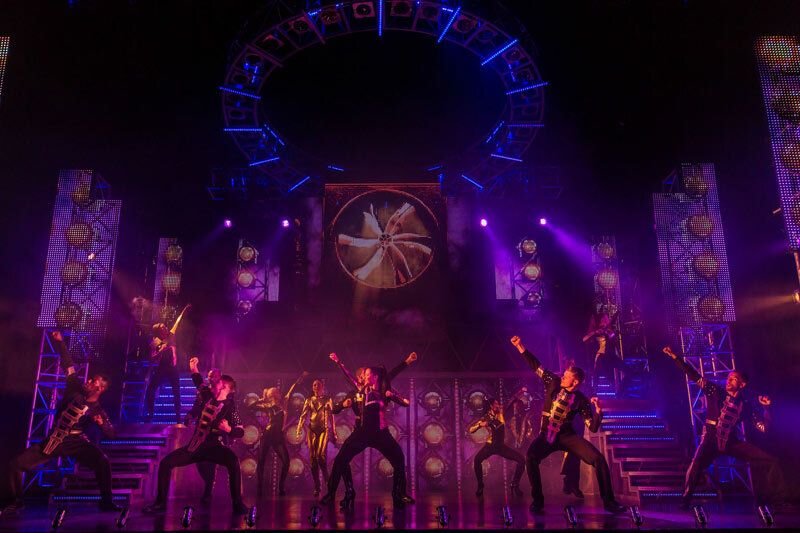 "The hits just keep coming and we cannot help but tap our feet and jig along in our seats. A great tonic in these gloomy days"
"The hits just keep on coming. A terrific band, ranging with aplomb from funk, soul and disco through candy-rush pop to guitar-led rock. A great night out"
"Dazzlingly well-drilled and brilliantly done"
"A troupe of dancers whose energy could power the West End grid"
"Immensely enjoyable. This is great stuff"